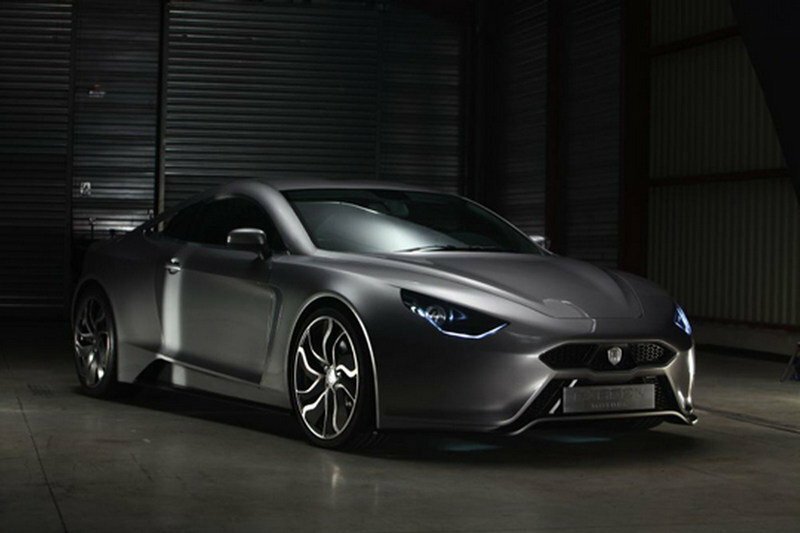 Exagon Motors announced the first details on their Furtive eGT supercar back in 2010 at the Paris Auto Show, but after that, nothing was heard about this all-electric supecar. Now, Exagon is back with a series of improvements for their electric coupe. The first version unveiled in Paris was powered by two electric motors developed by Siemens with an output of 340 HP. But, now after two years the output has been raised to 402 HP. As a result, the 0 to 60 mph sprint will be made in 3.5 seconds, while top speed will be limited to 155 mph, but removing the limiter will get it up to 178 mph. Numerous test cycles have proven that, at an average speed of 50 kmh (31 mph), the Furtive eGT will offer an autonomy of 402 kilometers (249 miles), but since no one actually drives at that speed, Exagon has announced the vehicle will get 197 kilometers (122 miles) at 130 kmh (80 mph). There will also be a small range-extender in the form of an internal combustion engine which will increase the autonomy to 807 kilometers (501 miles). 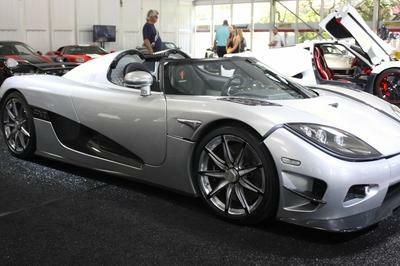 Production for the Furtive eGT will begin in 2013 and Exagon hopes to sell a total of 150 units a year. The only problem with that is the high price tag associated with it: 350,000 euro - about $425,00 at the current exchange rates. 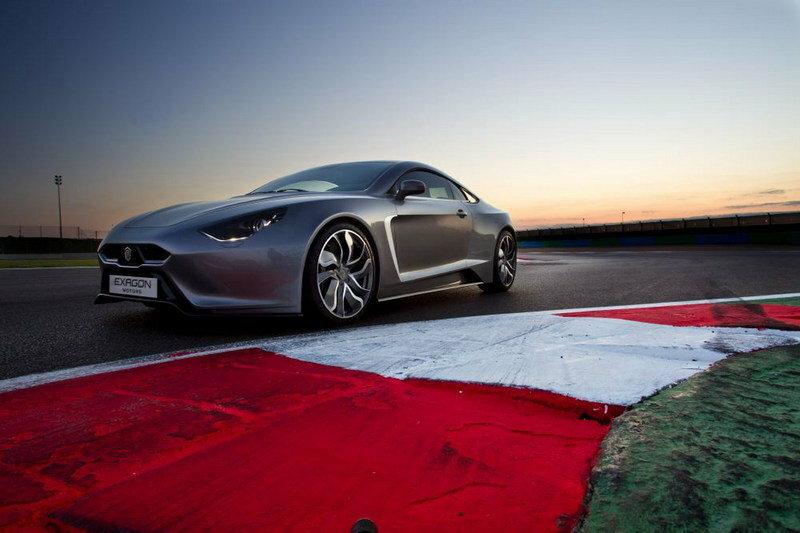 Hit the jump to read more about the 2013 Exagon Furtive eGT. 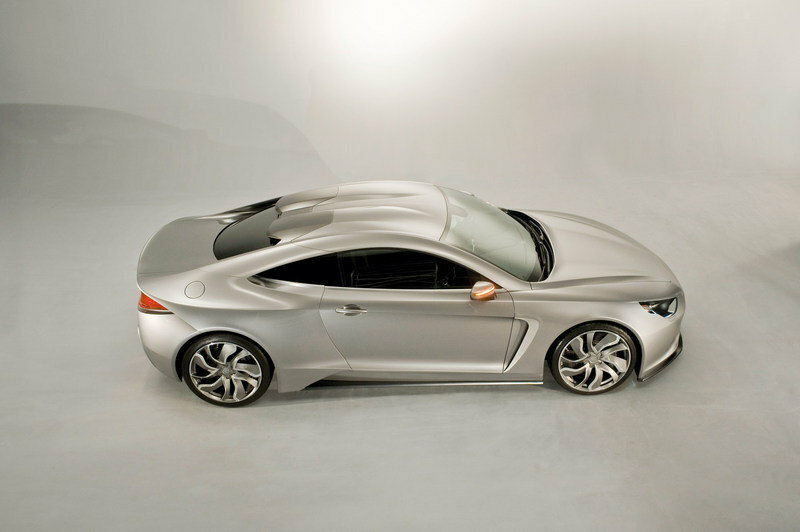 UPDATE 09/27/12: Production photos of the Exagon Furtive eGT have been released. There are plenty to look at so we suggest you head on over to the gallery to check them all out! The upcoming Exagon Furtive eGT is a 2+2 all-electric supercar which can easily fit 4 passengers and their luggage. In an official press release, Exagon said that the eGT has been "designed with versatility in mind; it combines the behavior and performance of a leading sports car with the comfort of an executive car." 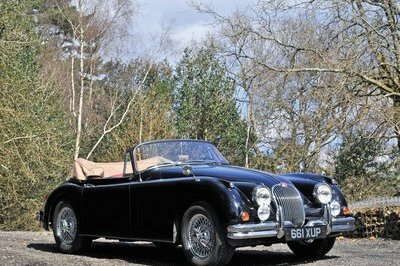 The car measures 4.50 m in length, and will be distinguished by extremely short front and rear overhangs, a double-bubble roof, and aerated rear posts. Under the hood of the upcoming Exagon Furtive eGT, there are two electric motors developed by Siemens. 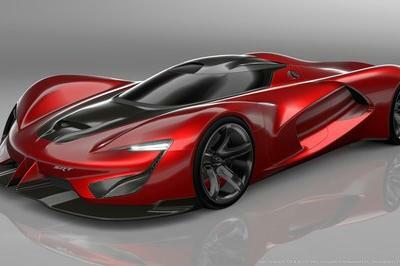 Producing a total output of 402 HP, the eGT will sprint from 0 to 60 mph in 3.5 seconds. 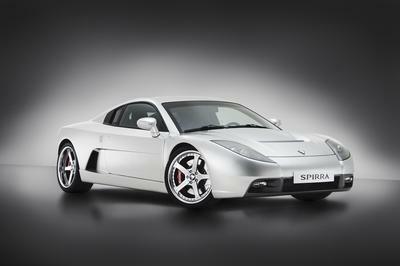 The top speed, however, will be limited to 155 mph, unless the limiter is removed in which case it will extend to 178 mph. Exagon announced that, at an average speed of 50 kmh (31 mph), there is an autonomy of 402 kilometers (249 miles), while at 130 kmh (80 mph), the autonomy will be 197 kilometers (122 miles). The model will be offered with an optional range-extender which will increase the car’s autonomy to 807 kilometers (501 miles). This range extender is a small combustion engine with a low cylinder capacity which charges the batteries when they have reached the limit of their autonomy. This engine has no effect on the wheels; it simply acts as a generator. It therefore has very low fuel consumption and functions at a constant rate, ensuring optimum fuel consumption. 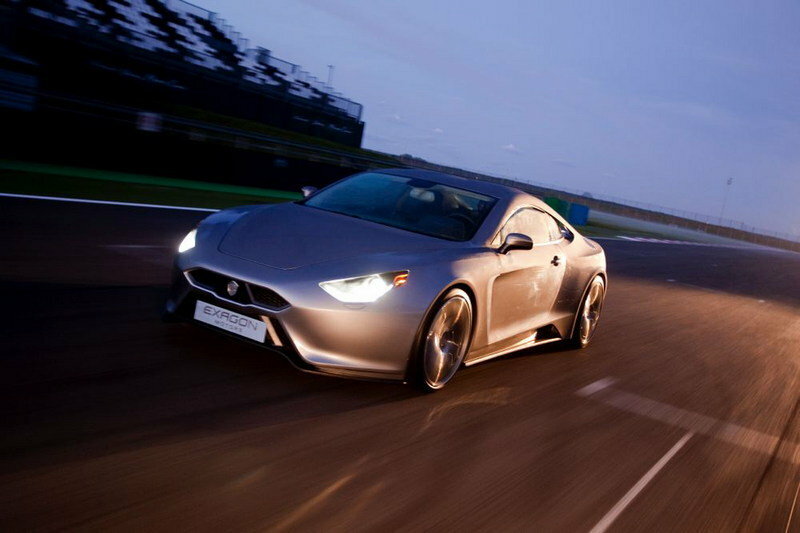 Production of the new Exagon Furtive eGT will begin in 2013. The company hopes to sell a total of 150 units a year, which may be a little difficult considering it is priced at 350,000 euro, or about $425,00 at the current exchange rates. Anyone looking for an electric supercar on the market need not look any further than the R8 e-tron. Audi’s model is powered by four motors – two on the front and two on the rear axles. With an output of 313 HP, the R8 e-tron sprints from 0 to 62 mph in 4.8 seconds and has a top speed limited to only 155 mph. Why they have to limit the maximum speed into just 155MPH? Well, I guess it’s OK since the top speed is only 178MPH. $400,000 is way to expensive for this car. The manufacturer should make a decision of decreasing the price for better sales.